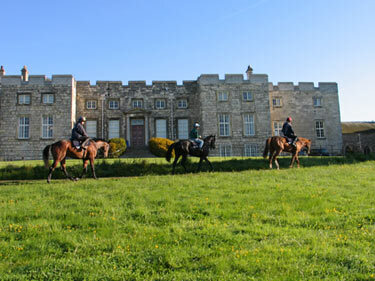 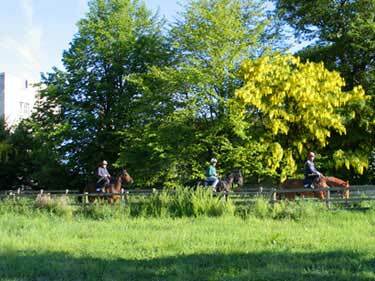 Castle Farm is situated in 265 acres with 37 stables in purpose built American style barns. 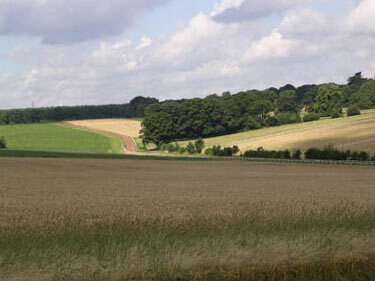 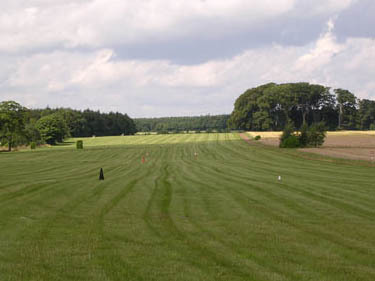 It has its own private gallops which comprise of 2 miles of grass gallops, together with an all weather gallop which is automatically watered every night for the following morning. 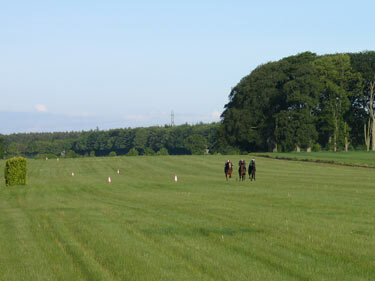 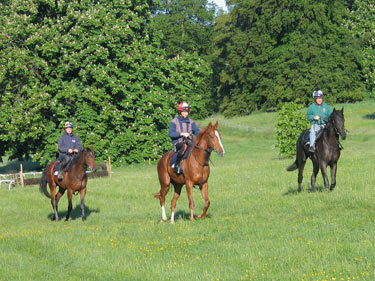 Also adjacent is Peggy Ellerton farm which houses a further 20 horses out of training.